Google Shopping Ads allows retailers and e-commerce websites to promote their inventory online increasing the number of visits to their websites and physical stores. 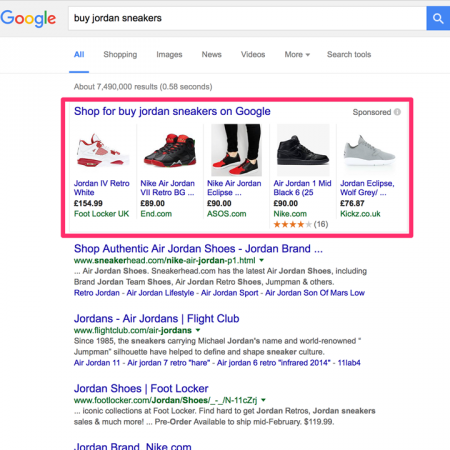 What is a Google Shopping Campaign? 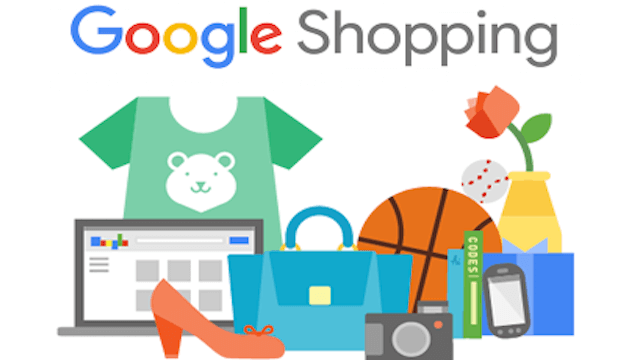 Google Shopping allows the paid promotion of products inventory by retailers. It will enable them to increase the number of visits (and thus sales) to their websites and/or physical stores. For the customers it allows them to search for, view and compare products online from different e-commerce. These products are displayed when a customer uses Google to search for a product. They can appear in the main search engine results page or under the shopping tab. Google Shopping Ads consist of a photo of the product, a title, a price and the store name (among others). Given that the user will be impacted by this information before clicking on the ad, the online stores can get more qualified visits. It is also important to mention that Google Shopping campaigns allow any e-commerce website to show ads on Google Shopping, Google Search Network (before the traditional Adwords text ads) and Google Network partners (including YouTube). In which countries are Google Shopping Ads available? What are the benefits of Google Shopping campaigns? 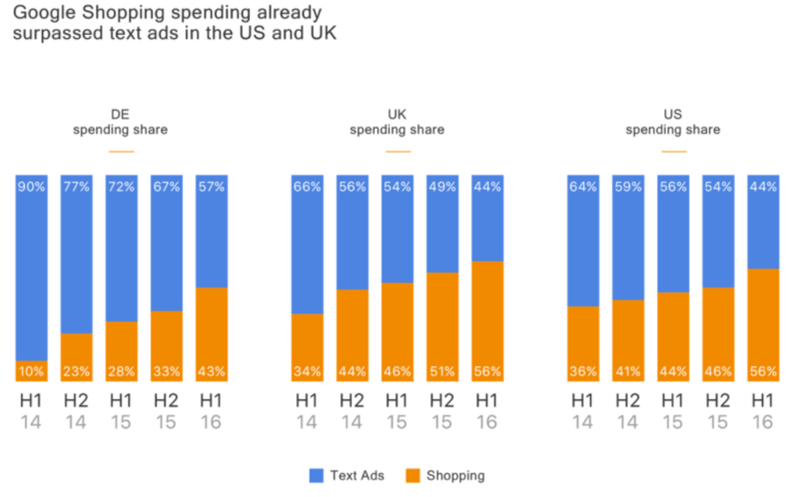 Many businesses experience significantly higher clickthrough rates (CTR) with Shopping ads compared to text ads shown in the same location for shopping-related searches. In some cases, advertisers have experienced double or triple standard clickthrough rates. As a merchant, you can increase the quality of your leads by featuring product information directly in your ads to help shoppers make informed purchase decisions. This makes shoppers more likely to complete a purchase on your site. More than one of your Shopping ads can appear for a given user search and, if relevant, a Google Shopping ad and a text ad can also appear at the same time. This means your reach with shoppers for a single search could double. Instead of keywords, Google Shopping ads use the product attributes you defined in your Merchant Center data feed to show your ads on relevant searches. Browse your product inventory directly in AdWords and create product groups for the items you want to bid on. What are the requirements to run Google Shopping campaigns? Moreover, in terms of ads restrictions, Google Shopping Ads are following the same guideline as a normal Adwords Search Ads. This means that certain kinds of products such as adult, health-related, alcohol and tobacco, etc. are more heavily regulated or even banned. Do you need assistance to manage your Google Shopping Ads? We are here to assist you every step of the way from creating your product feed to optimizing your Shopping campaigns in order for your e-commerce website to reach new customers and achieve your business goals by increasing your sales!